One of our main functions as the Chamber of Commerce is to provide opportunities for our members and the community to learn and network. We are working hard to grow the businesses we have in our community, to develop strong leaders, and to connect with one another in meaningful ways. 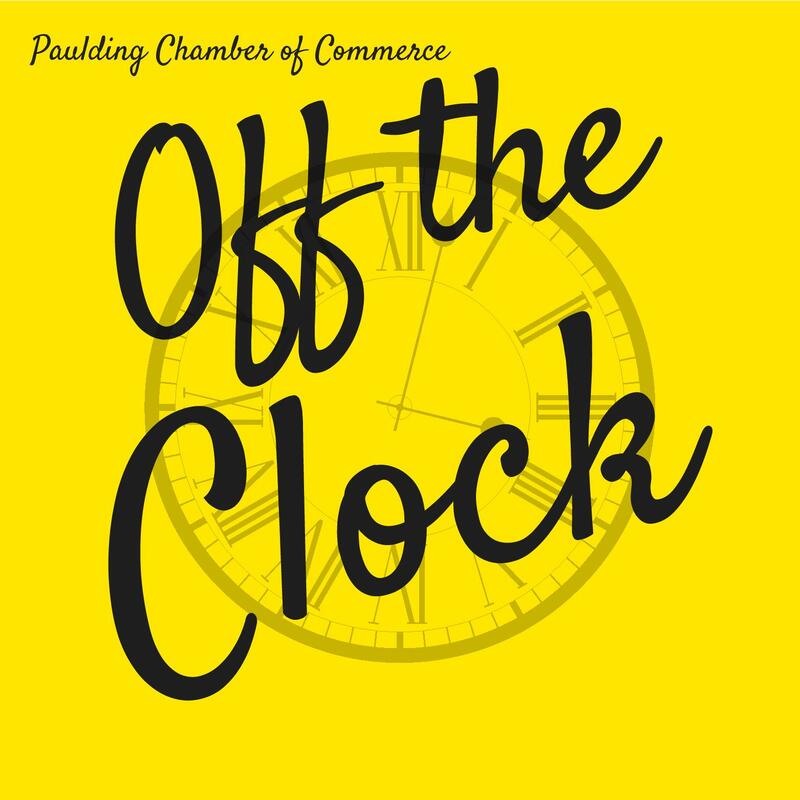 Off the Clock is a networking opportunity offered by the Chamber. 9 months out of the year a Chamber member chooses to host the event at their place of business. It’s a fantastic way to network, relax after work, and learn a little something about the hosting Chamber member. All Off the Clocks are different, some involve company tours, others are more for strategic networking, but all are fun and a terrific way to spend your time, off the clock! 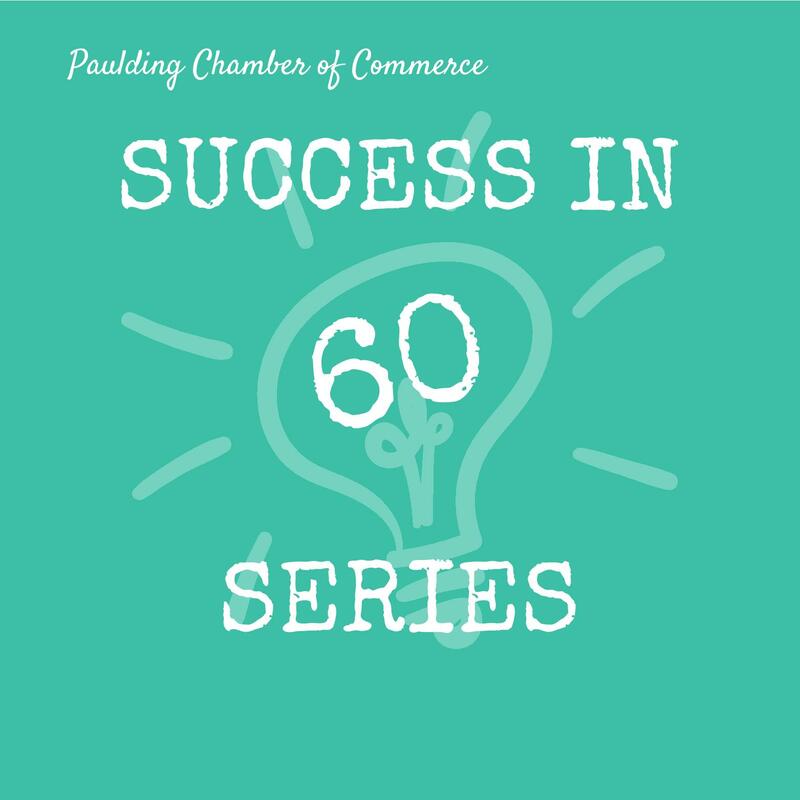 Success in 60 Series is an educational series offered by the Chamber. As interesting topics arise, or as things change in the business world it is important to stay up to date. Success in 60 Series highlights topics such as marketing, social media, tax laws, health and wellness, how-to segments, drugs in the workplace, technological advances, legacy planning, and much more. Check our Facebook page and calendar for updates on topics and dates. We can and should learn something new everyday. This program will enhance your existing skills while teaching you new ones. You will benefit, your employer will benefit and your family will benefit. What is Leadership In Action? 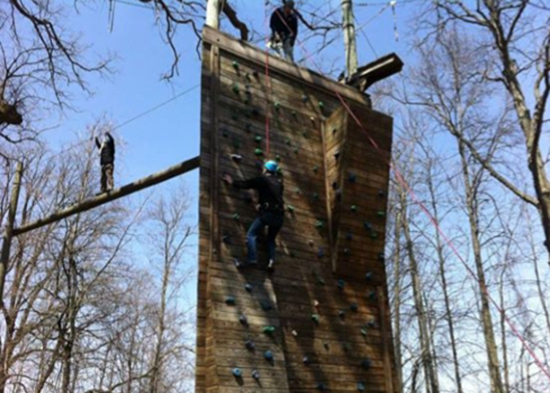 LIA is a series of experiences designed to enhance personal and professional leadership qualities within the unique resources of Paulding County. The sessions explore specific leadership issues and tours that will give you a working knowledge of what is happening in our county. Class size is limited to 20 people and your application must be approved to attend. The challenges, the speakers, the tours and the interaction of the participants provide an unforgettable journey in the quest for leadership. Participants meet monthly, September through May. The September meeting is mandatory and regular attendance is expected for the remainder of the program. Group projects must be completed to present at the Graduation. Employers and participants both will read and sign a letter of commitment. A one-time tuition fee of $275.00 covers all program fees, all materials and meals. Payment is to be made prior to the September Session. The Mural above and the Herb Monroe Community Park was a project of several of the LIA Classes. Through participant speeches, demonstrations, workshops and tours you can learn more about our community and become a better leader. Conflict Resolution at Paulding County Hospital including a tour of the hospital. 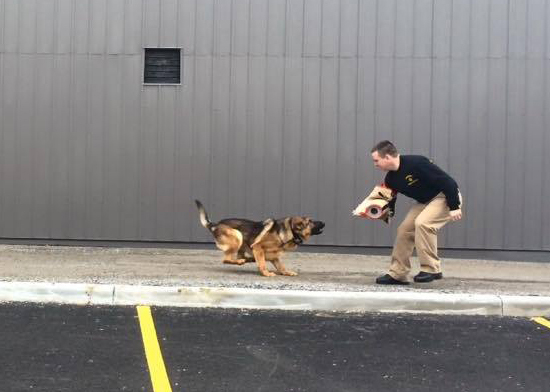 Every Leadership In Action class is given a project to execute. Time is set aside during the class sessions for planning, but some out of class time will be required. This is an important part of the LIA process. It gives a hands-on experience of how leadership skills are used and defined. 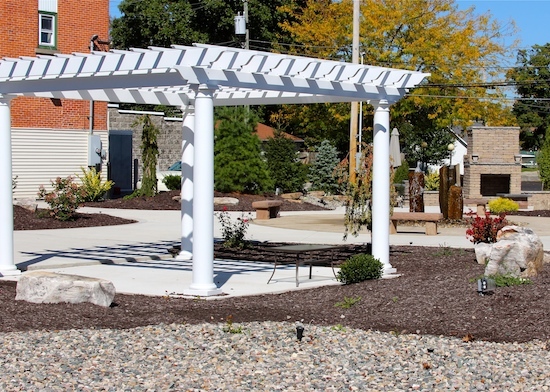 Some previous projects have included the mural above, the Herb Monroe Community Park, a public safety study for ODOT, and many others.